spectrograms and is very easy to use with touch screen Windows tablet PCs. 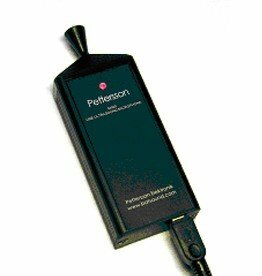 It has resizable text and buttons to facilitate operation on devices with virtually any screen size. Of course, BatSound Touch is compatible with the popular M500 USB microphone. 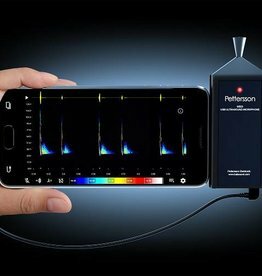 A Windows tablet PC with BatSound Touch and the M500 makes an easy to use and powerful bat detector with real-time audio as well as real-time spectrogram. BatSound Touch can also be used on computers without a touch screen.